Updated Thursday August 30, 2018 by Red Circle Hockey. We are excited to announce a new, free, Coaching Certification Program for the 2018/19 season. Red Circle Hockey Club will be joining forces with Cosgrove Hockey Academy to achieve this goal. To launch this pilot project we will begin with all Novice and Atom East coaches this season. Others are welcome to join, but space will be limited. This program is not yet mandatory, but for those who do participate, this session will count towards their future certification. The coaching clinic will be held near the start of the Red Circle season. Once coaches and teams have been verified, clinics will be held on a Saturday or Sunday depending on ice and classroom availability. Coaches will take part in a one hour in class session, followed by a one hour on ice session and a thirty minute recap afterwards. Coaches will need to bring their helmet, gloves, skates and stick. Upon completion of this 2.5 hour clinic, coaches will receive a certificate which will be valid for the life of their Red Circle coaching career. This clinic will be held in conjunction with the pre-season coaches meeting usually arranged by the Sport Committee. In addition to the above clinic, there will be three mentoring sessions with coaches at their practices throughout the season and coaches will have the opportunity to seek advice or assistance on an as needed basis. 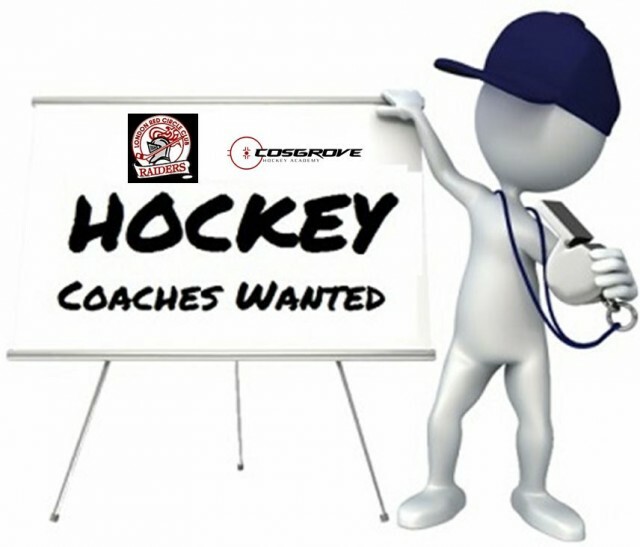 In order to sign-up for this free clinic, you must ensure that you are registered and approved as a coach through the Red Circle Hockey website. You can find that information under the coaches tab on the left side of the webpage. Please do so immediately. A link to a registration page for the clinic will be setup shortly on the Red Circle page, but be sure to register as a coach first. All levels of coaches are welcome. This program is designed to guide and assist you as a coach, not take over your practice. We have listened to feedback from parents, players and coaches and we see the need for more structure and support for our coaches. We want to offer just that. Our players are always most important. We need to have plans in place for practice and games so every child can participate and grow from day one until championship weekend.